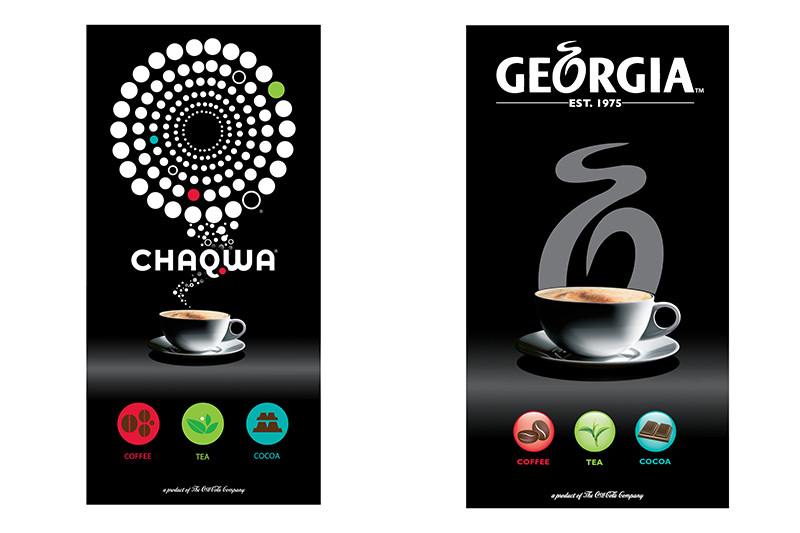 CHAQWA and GEORGIA are The Coca-Cola Company’s global business to business coffee brands. 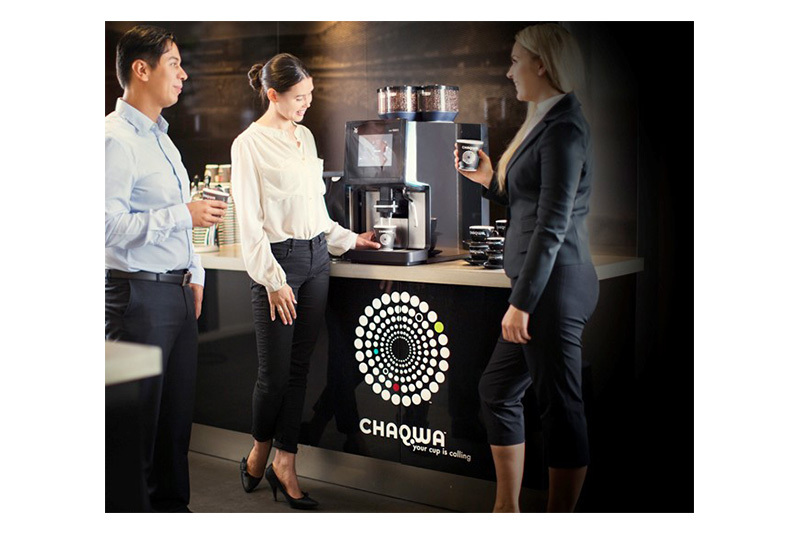 The Coca-Cola Company launched its first ever coffee products in Japan in 1975 and has since become a recognized supplier of coffee and tea brands in 25 countries around the world. 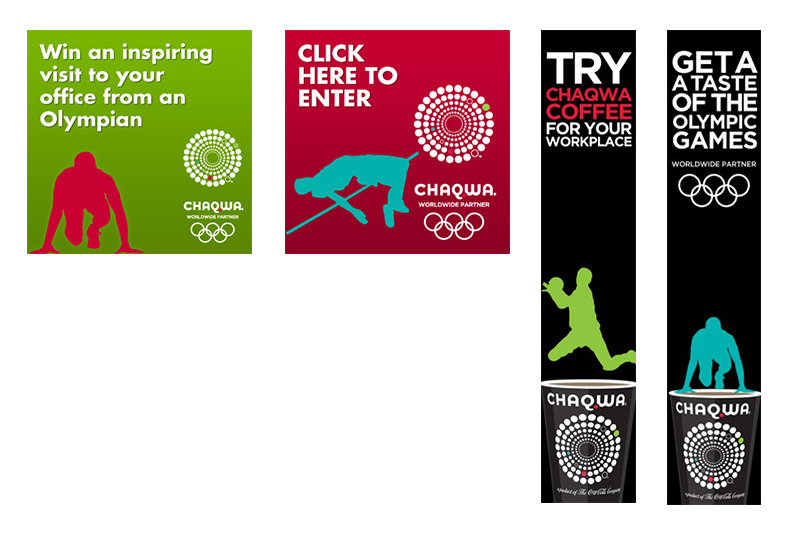 Did you know, CHAQWA actually combines the Chinese word for tea (“cha”) with the Arabic word for coffee (“quawah”)? Kerbang’s role encompasses global brand story and positioning through to the creation of toolkits for local market activation (in certain markets Kerbang has been responsible for the activation). 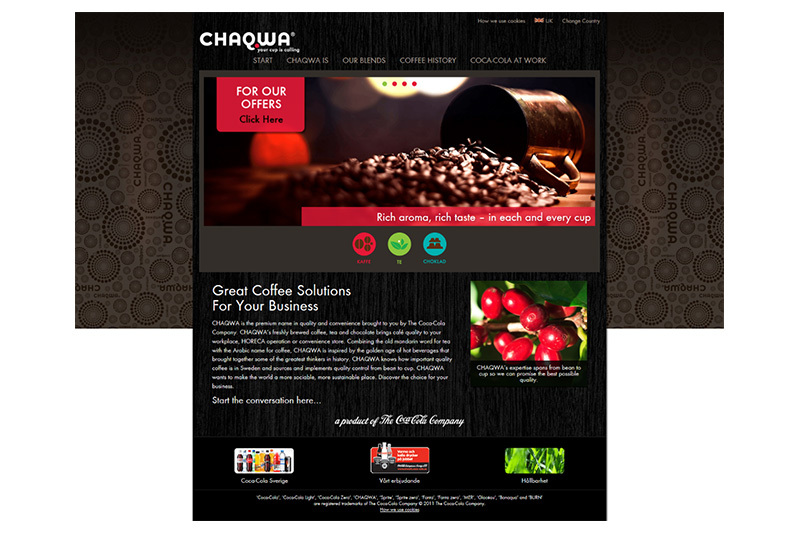 Brand story, positioning, b2b advertising, website design/copy, digital campaigns, toolkits, point of sale.